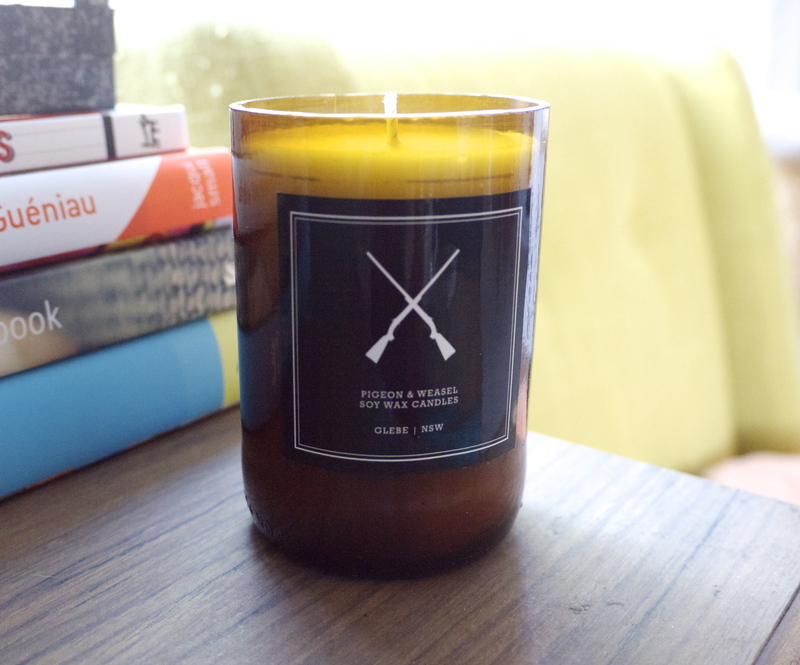 Creatives, you know by now that I'm in dire need of an intervention to deal with my increasing candle addiction. But if I may be afforded one last binge, like the contestant have on The Biggest Loser before they start their diet, I wish it to be with a Pigeon & Weasle candle. Primarily, the scent 'Red Frog', which as the title suggests, smells like the lollies of the same name. This is one candle making story with a difference - and it involves utilising recycled beer bottles. Genius! You know I love supporting local creatives who are out there doing amazing things. 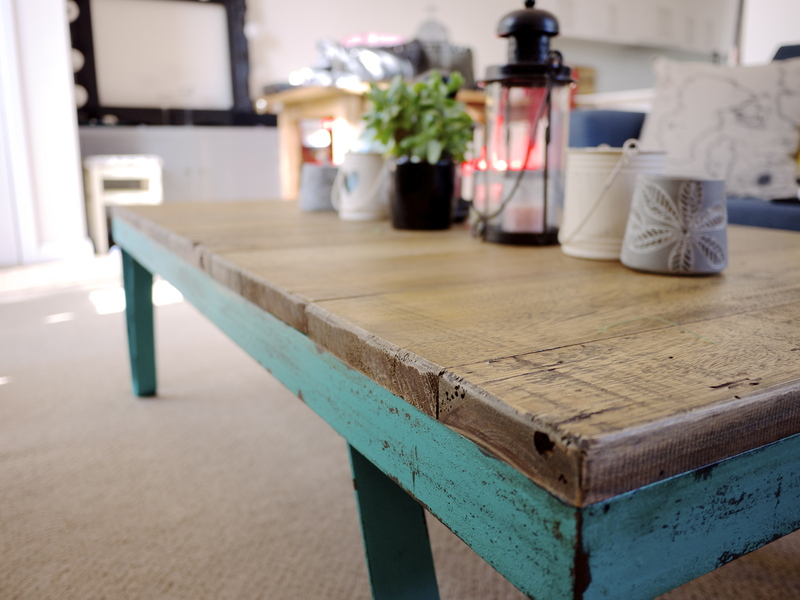 So when I stumbled upon Nookroad, a website that not only showcases amazing handmade items that you can purchase, but explains the story and process behind them, I was onto creator Keren Moran to find out more about this inspiring endeavour. French Antiques in Sydney? I’m There! I’m not afraid to admit that I love French antiques. There is something so wonderfully character-filled about these old finds that just captures my interest. 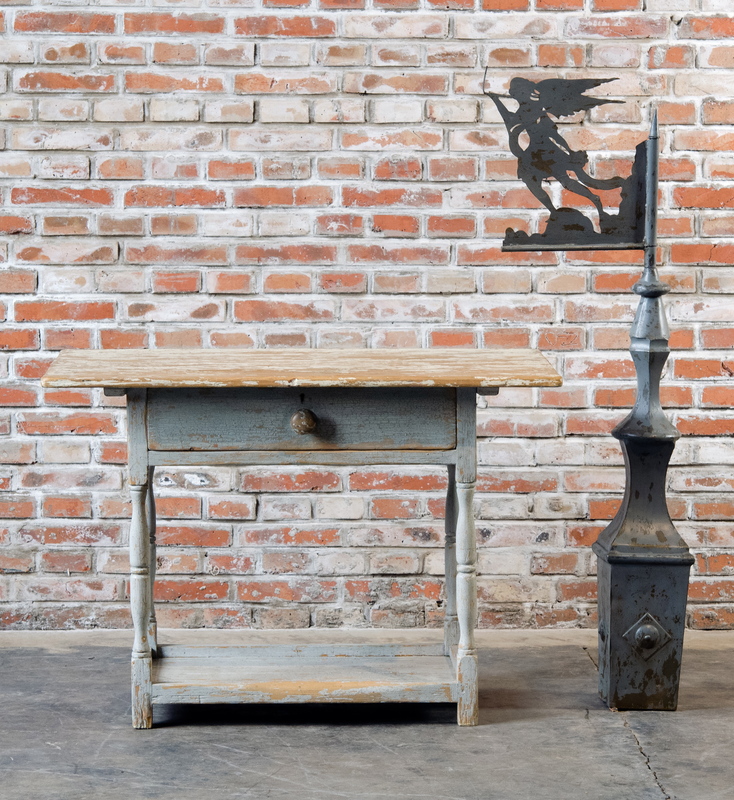 I love a piece with a sense of story too, so when I cast my eyes upon the Contemporary Collection of furniture available at The Country Trader in Waterloo, I had to get the swoon police on speed dial. [caption id="attachment_3768" align="alignnone" width="640"] Clockwise from left: Geo Hearts, Mirror Aztec Pines, Starry and Origami Elephant[/caption]It seems like just yesterday I interviewed Melissa Leung from Miss Paperie - my first interview for The Life Creative. It was, in fact, six months ago, and boy has she been a busy gal between then and now! 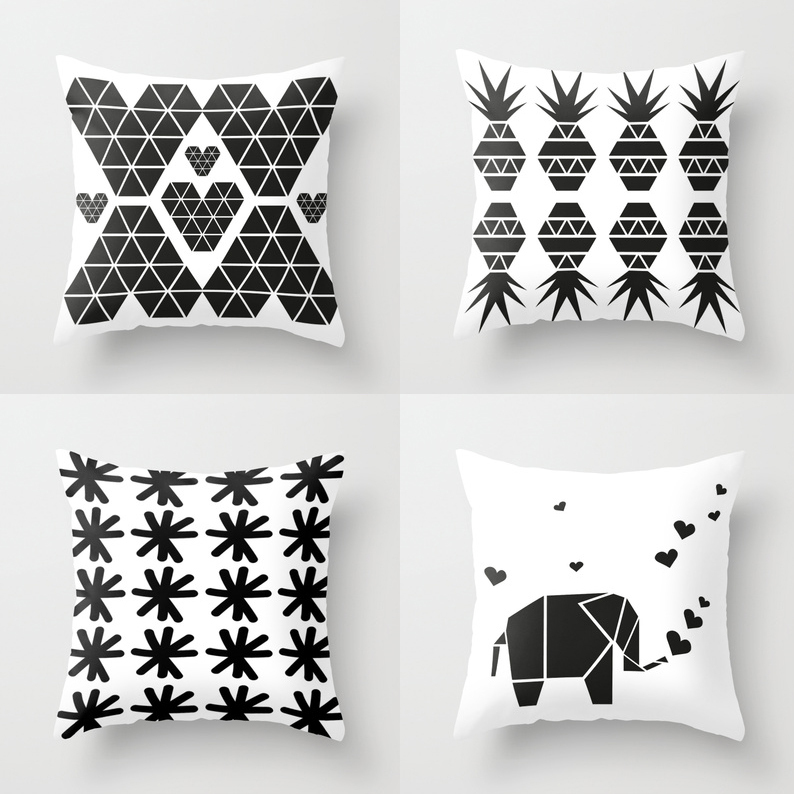 The creative mastermind has gone from producing geometric stationery to launching a full-blown, breathtaking range of cushions and phone covers. They're all stamped with her signature style, of course, and I for one am going a bit gaga over them. Alert the authorities: I am about to swoon! This Week’s Creative Finds: Supa Centa Discoveries and More! This week saw me hit the Moore Park Supa Centa, snapping loads of home and decor goodies. I also discovered gorgeous goodies outside of the centre too. Which one is your fave? 1 | I am addicted to buying cards. So much so that I have a stack in my drawer just waiting for an occasion to roll around. I was in all sorts of fits of ecstasy this week when I got my hands on these mind-blowing cards from TJ Stationery. They're letterpress ones - printed on 100% cotton paper stock - and I just love how simplistic, playful and charming they are. 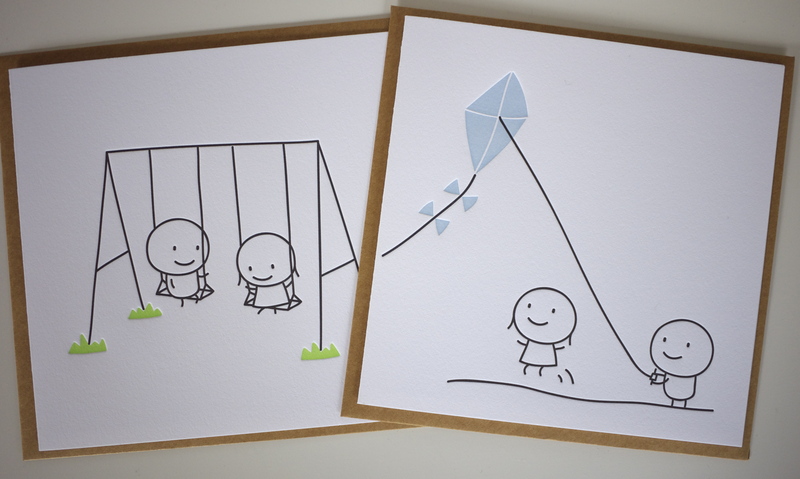 The Kite and Swing ones are my fave, but there are many more, all with the same sense of love. Too good. 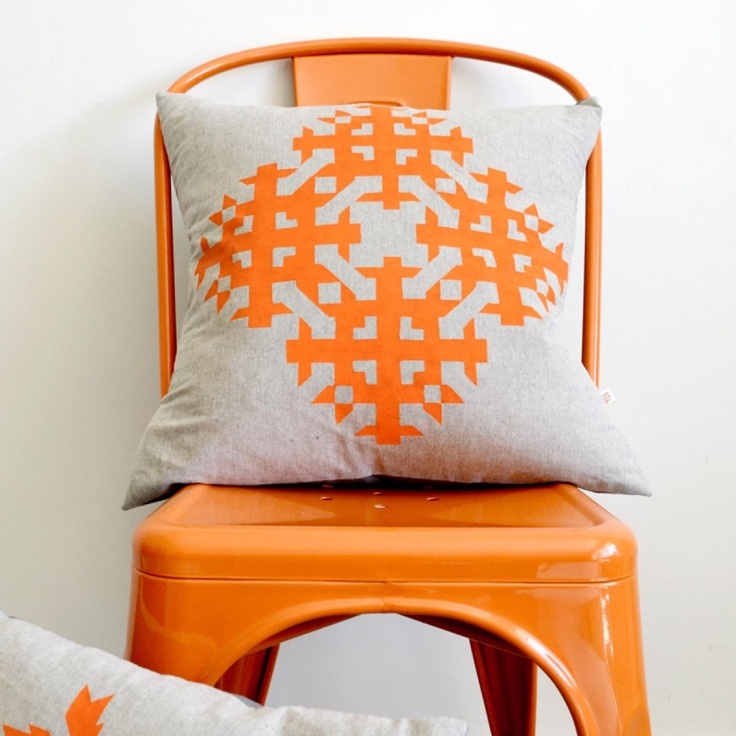 When it comes to home decorating, I've always been a little obsessed with two elements; industrial and colour. So when I stumbled across a piece of furniture that ticked both boxes, well, nobody could really stand in the way of fate!